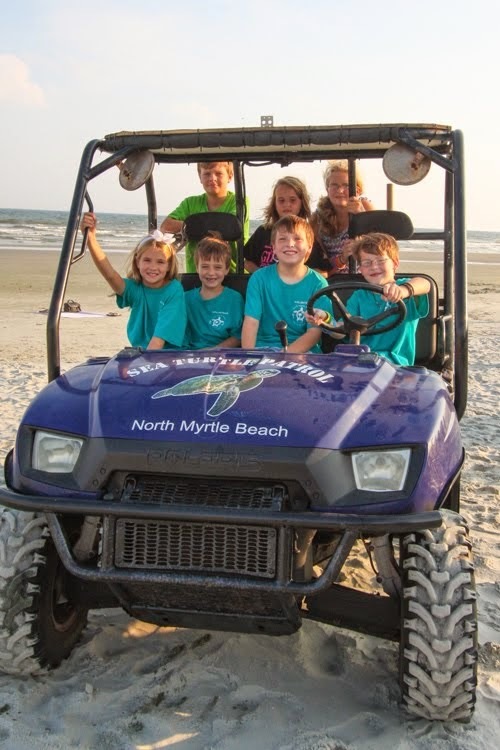 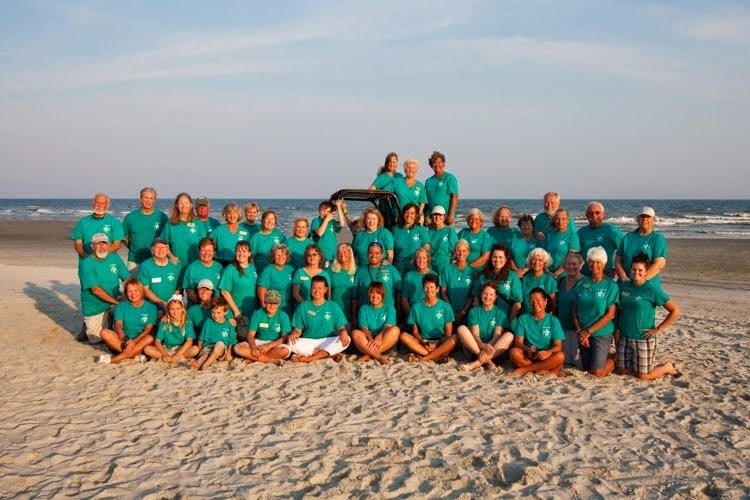 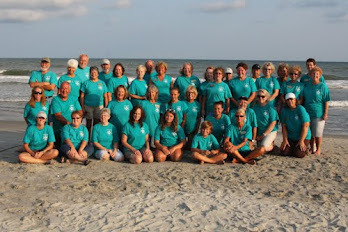 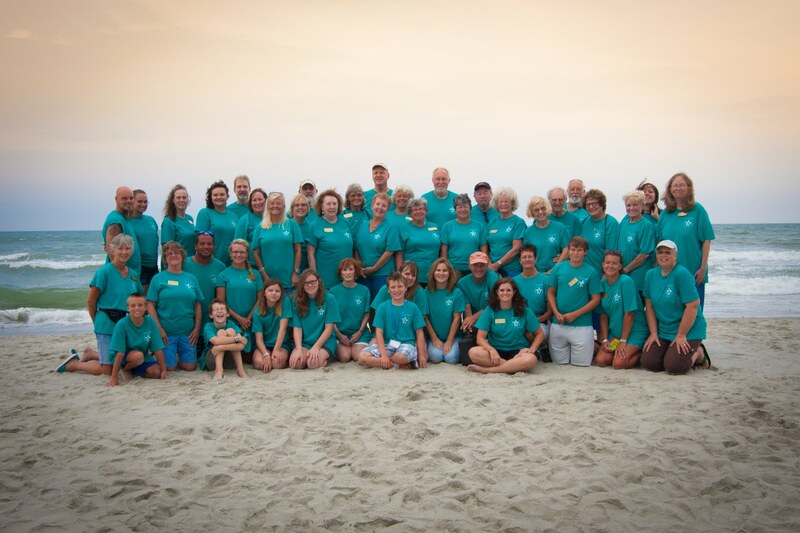 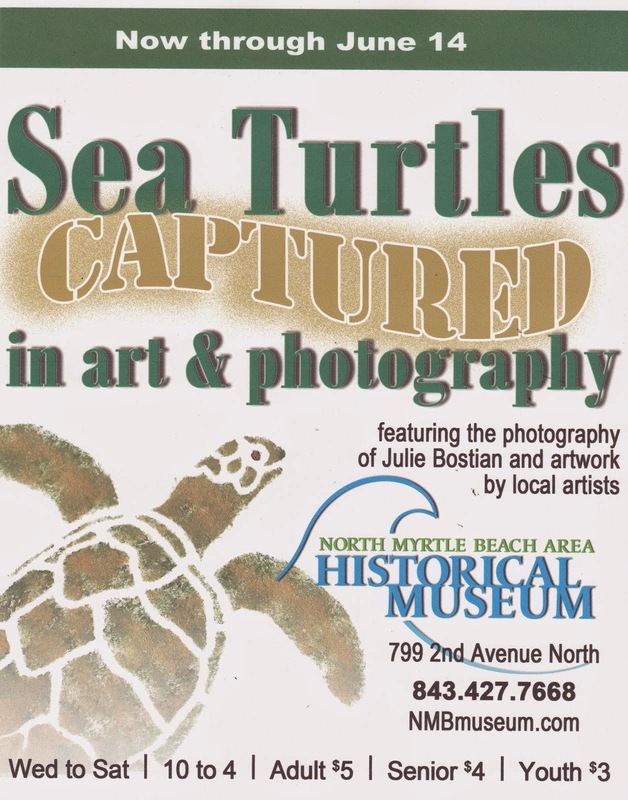 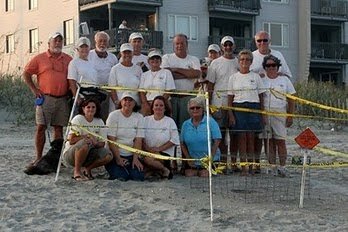 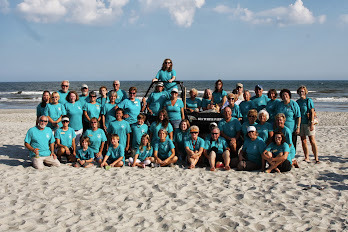 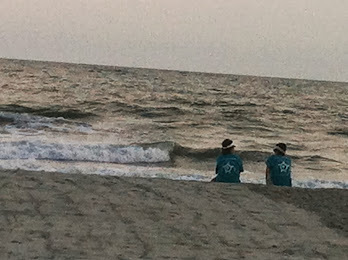 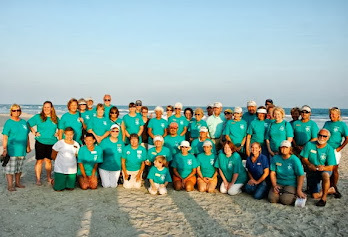 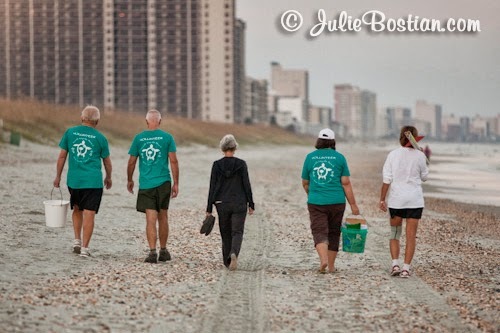 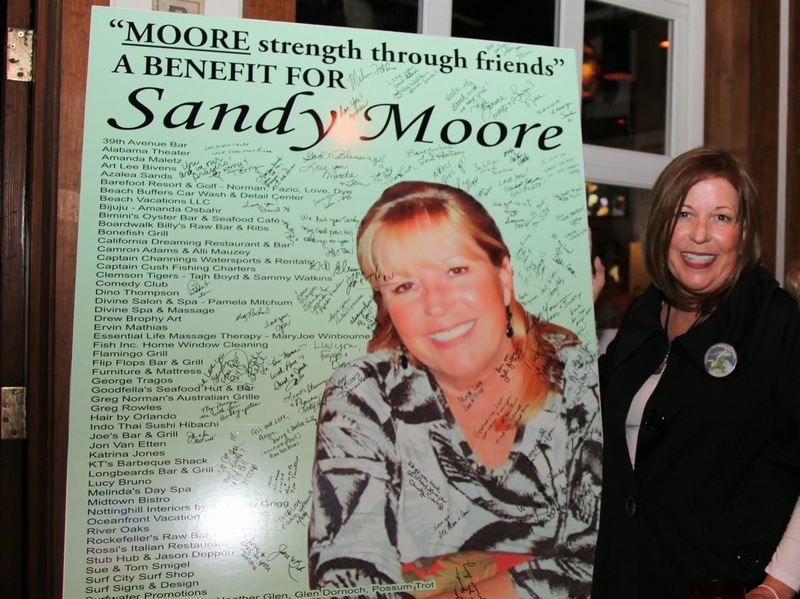 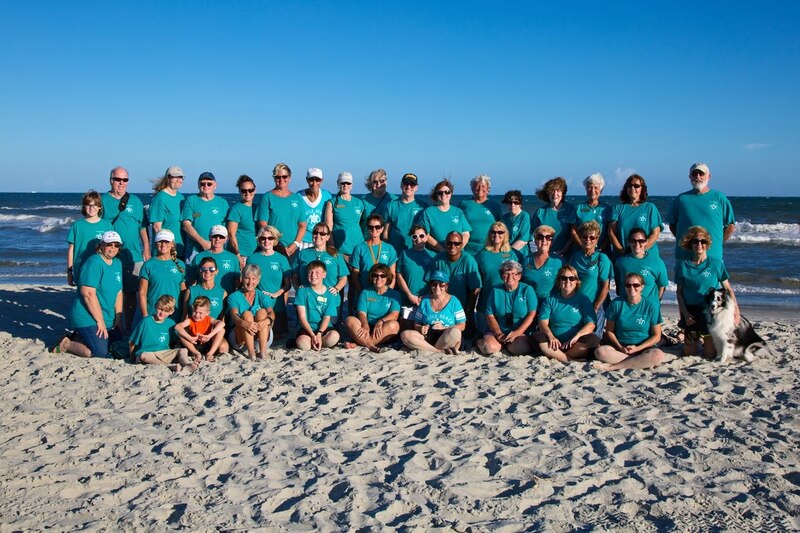 Early Sunday morning call, last day of March 2019....NMB Dispatch, "we have reports of a sea turtle buried in the sand." 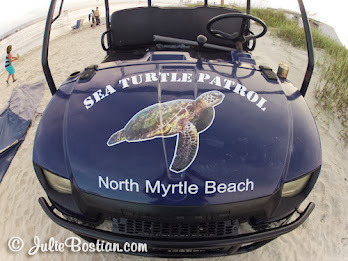 Few minutes later, another call, this time from NMB Beach Patrol, " I have a sea turtle at the water line, tide is going out, taking turtle with it, appears to be alive." 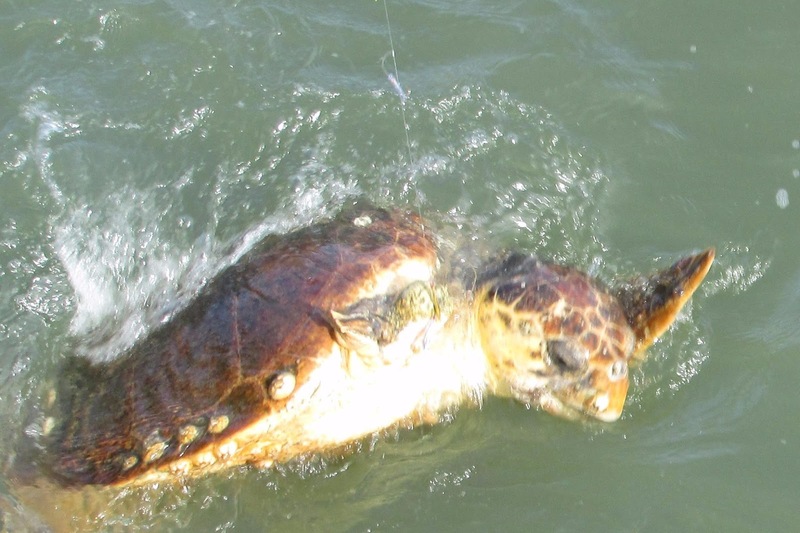 Officer Stevens was asked to grab and hold the turtle for the Sea Turtle Patrol. 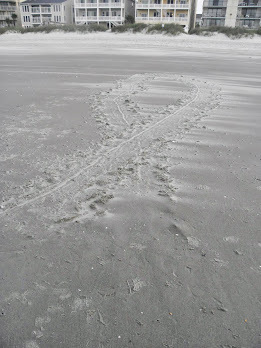 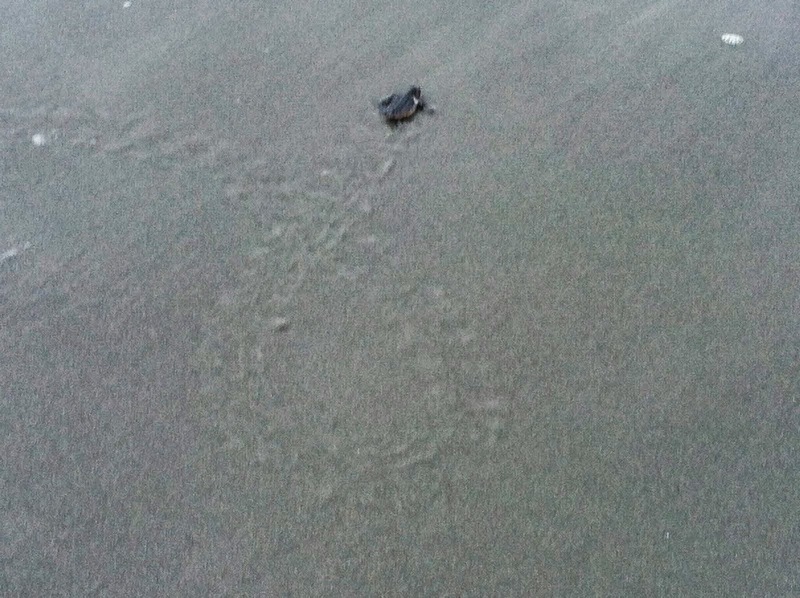 Sure enough, a good size juvenile Green Sea Turtle, covered in sand so looked like it had been buried. This poor turtle was immediately driven down to the SC Sea Turtle Care Center. 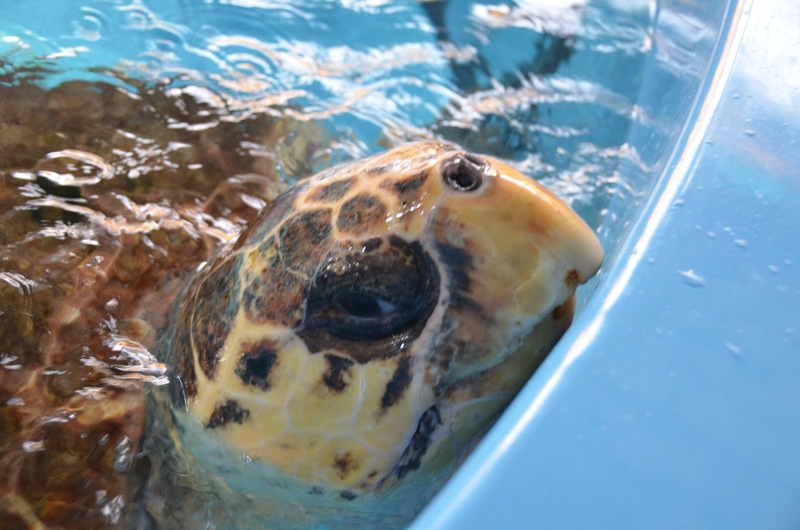 Upon admission to the Center, the turtle weighed 16.9 pounds but body condition could not be evaluated until given a warm bath to remove dense, compacted sand from carapace. 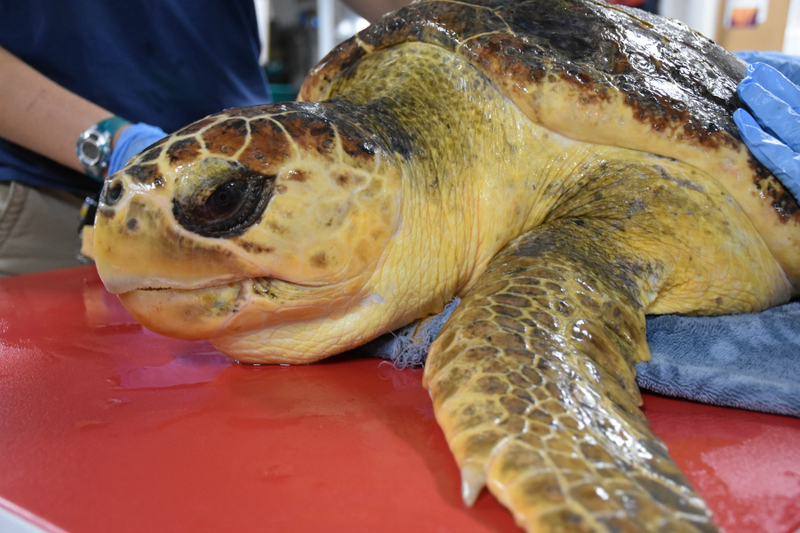 After bath, the turtle weighed 13.4 pounds, losing 3.5 pounds of sand. This turtle is named Nala, in keeping with the Lion Kings theme for the year. 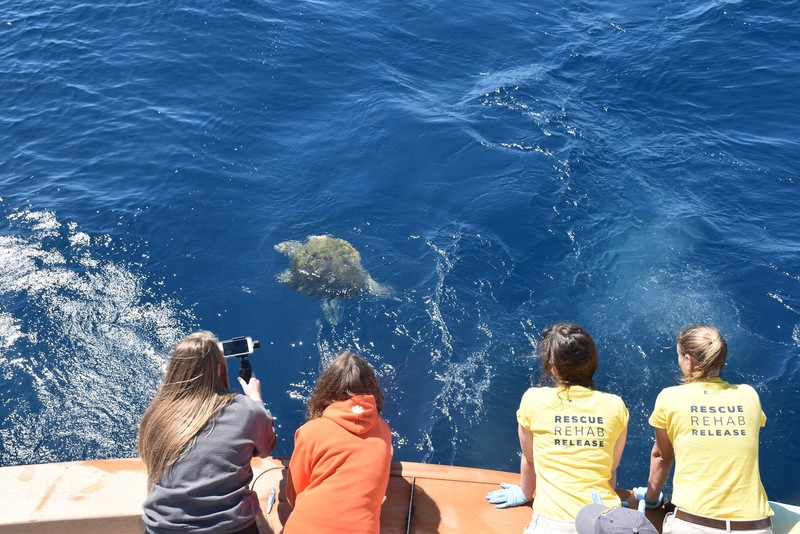 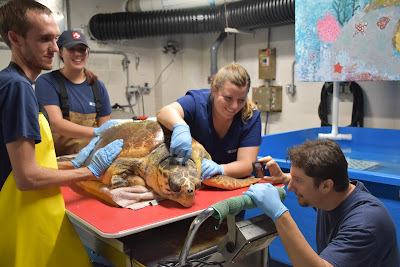 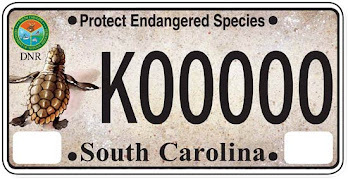 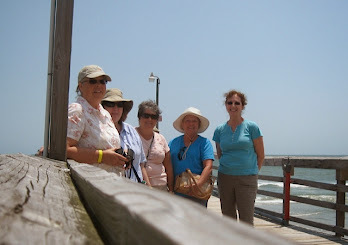 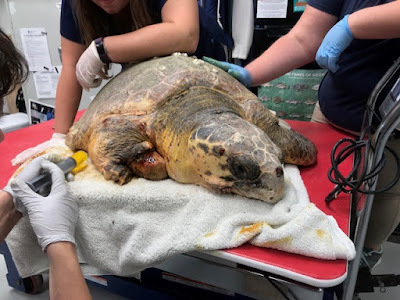 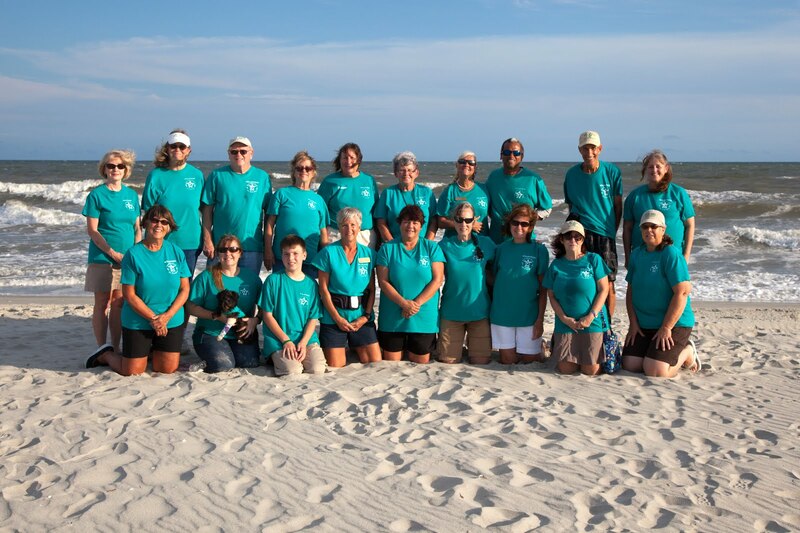 Per the SC Sea Turtle Care Center: "March 15, 2019: Hey ho, way to go, Hagrid! 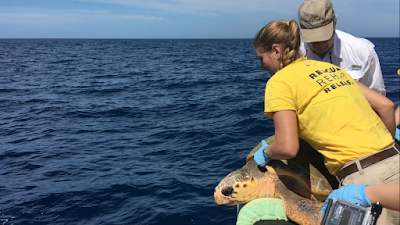 Hagrid was released offshore into the gulf stream with Hagrid on March 14! 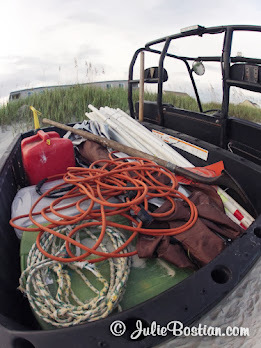 Unlike our local waters, where the temperature fluctuates throughout the year, the gulf stream maintains around 70°F year round." 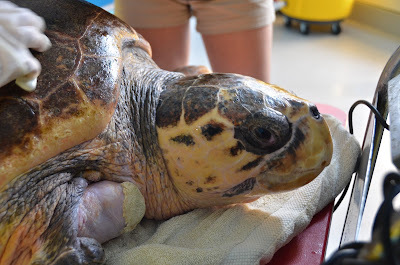 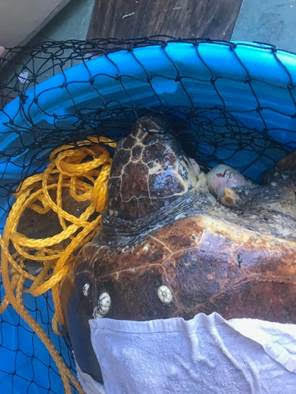 Hagrid was released 11 months after being admitted to the Sea Turtle Care Center.